A couple of weeks ago, Mshoza was in the news for all the wrong reasons. This is after it came out that her husband had allegedly caught her cheating. When asked about what exactly was going on, Mshoza had the following to say: “I do not know. I don’t know how to answer that question. But I can tell you that I have opened a case for a lot of things… I am not aware of the things that are happening out there. My manager is the one who updates me, everything has been taken, I don’t even have access to cellphones. “I have opened a case of theft, gunpoint, assault and a lot of things that have happened, I am aware that he is denying the fact that he pointed the gun at me and all of that, but I guess that will be sorted out in court. I believe that he will get arrested today,” she said. 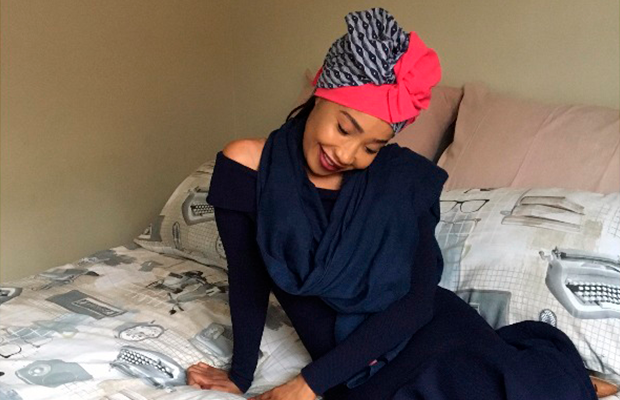 Mshoza feels quite unfortunate that people look at one side and judge her for it. She is now afraid that her husband will plan something against her. This she says, is after he paid R75,000 to get his ex-wife killed. “I do not know how to run, he is going to find me and kill me if I were to leave him,” she explained.